Hello Darcey. Hello Daughters. It is illusion. Dat I’m da Fodder. So the time’s come. Dat we end this. Now go home and cut your damn steak. On da bias. Welcome to Camp Crazy! 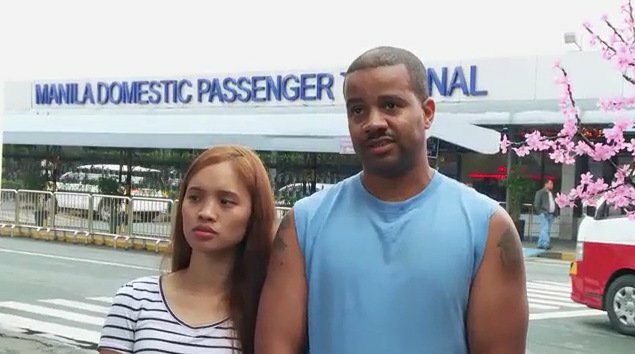 What the actual f**k did we witness on 90 Day Fiance: Before The 90 Days last night? What a swirling toilet bowl of drama this show is – and there’s no climbing out now. This week, there was beach-side rapping, a dramatic near death experience in four feet of water (!! ), a hateful break up in an Uber, jacked up proposals galore, and – sadly – tragic news for Paul and Karine. 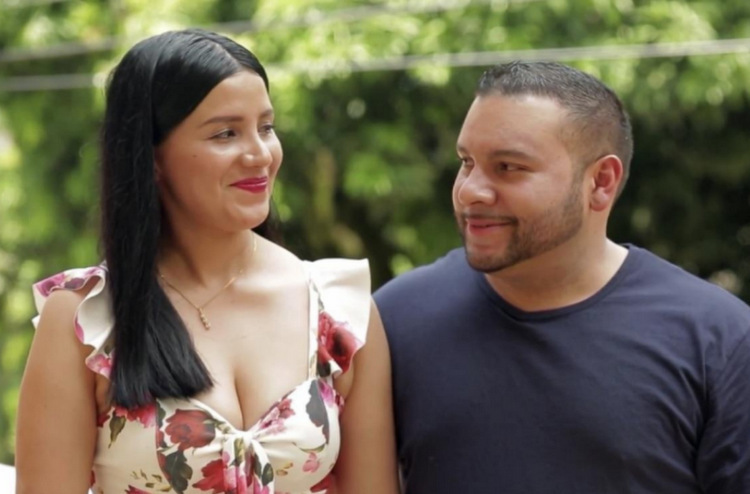 Who Will Get Engaged On Tonight’s 90 Day Fiance: Before The 90 Days? 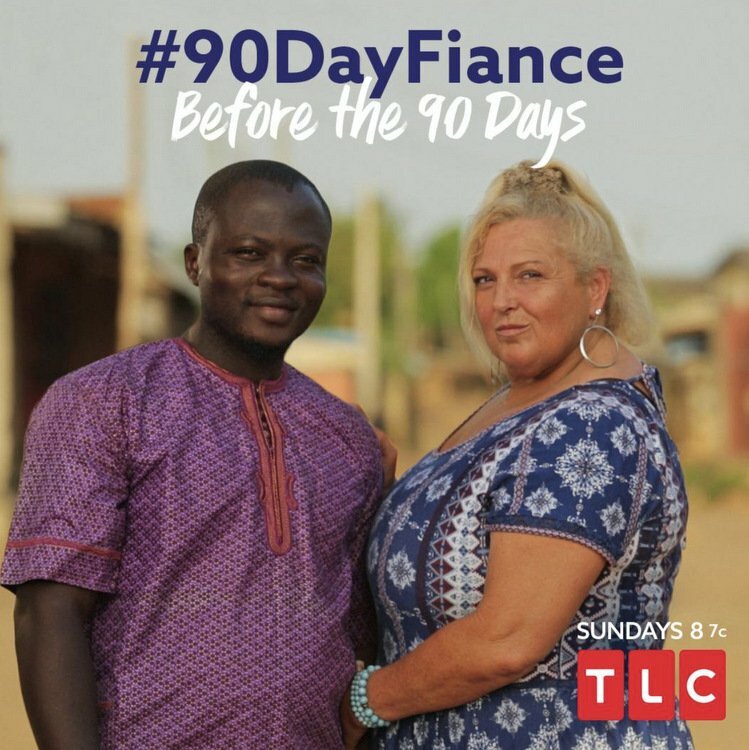 We’re sliding into home plate on season two of 90 Day Fiance: Before The 90 Days. Or, shall we say, the train is almost nearly at full wrecking capacity? Either way, the end is nigh, my friends! And tonight’s episode is teasing some huge moments for our 6 and a half favorite couples. There are turning points galore previewed in the drama to come, including Tarik facing the stark reality that Hazel is only interested in one thing: A one-way ticket out of the Philippines and an escape from poverty. How it’s taken Tarik so long to see this is baffling, but we’ll just assume he’s on the slow moving train. 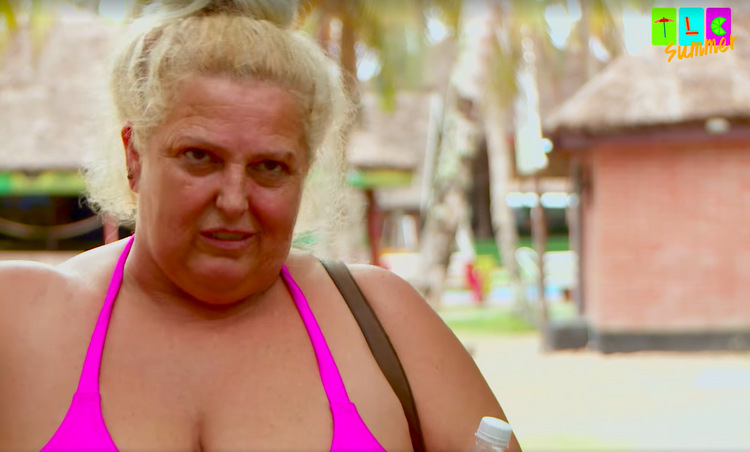 Ahh…our first official weekend of Autumn, another epic night of crackpot relationships put on full display tonight on 90 Day Fiance: Before The 90 Days. Last week, we met newcomers Marta and Daya, who presented us with the classic love story of a third generation Midwestern stripper falling for an Algerian Muslim who can’t speak a lick of English. Mawwiage! A dweam within a dweam. Tonight, we’ll find out more about Daya when Marta finally gets homeboy on Skype. Spoiler alert: It does not go well. Suffice to say, we’ll find out why that iPad screen of hers is cracked within an inch of its life.